Almost a year ago exactly, we ventured into the home of olive oil expert Alison Altomari, to get a grip on the basics of the kitchen staple. We mentioned then that she and her husband Jay Carroll were working on their own oil and just weeks ago, it arrived. 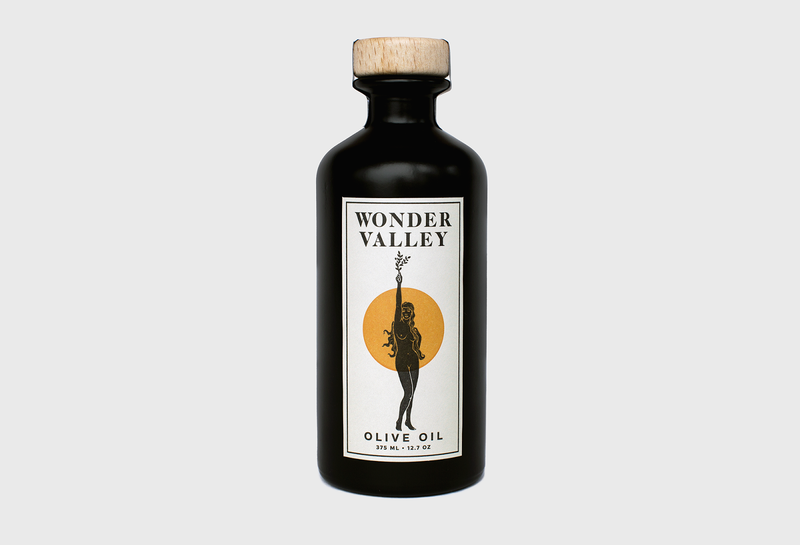 I bought a bottle of Wonder Valley Extra Virgin Olive Oil ($33) immediately and have been enjoying it immensely ever since. It's grassy and fruity and buttery, and sometimes I just open up the bottle and inhale when I walk through the kitchen. It's that good. 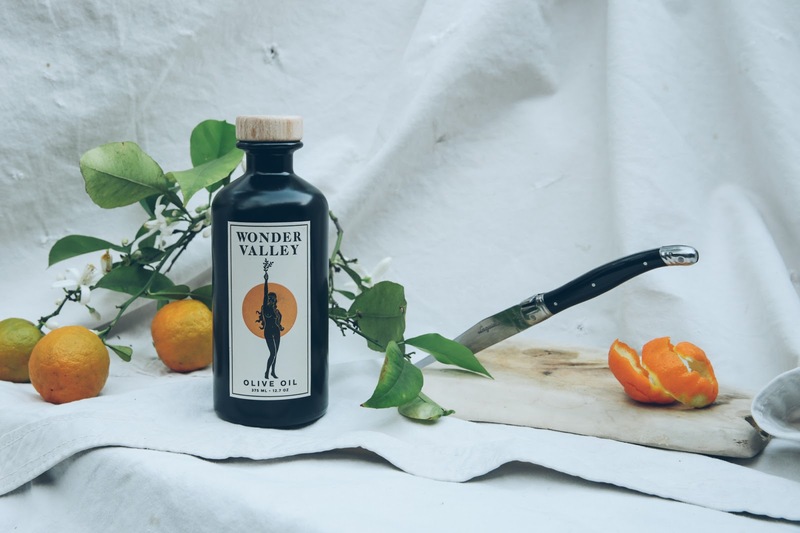 The Wonder Valley inaugural pressing yielded a first run of 600 bottles harvested in November of 2014 from hand-picked young olives. I'm already panicking about my bottle coming to an end, but at least I'll have that beautiful bottle to save and repurpose. 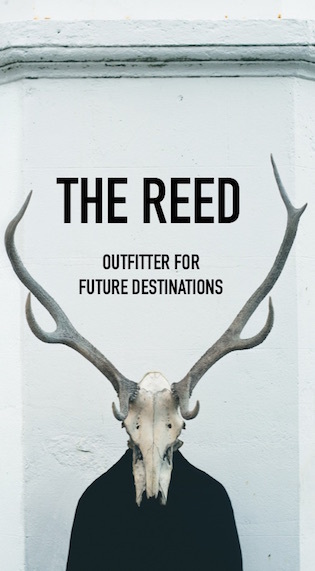 Keep up with Tomboy Style elsewhere: INSTAGRAM | TWITTER | FACEBOOK and The Reed Shop is on Instagram now too!